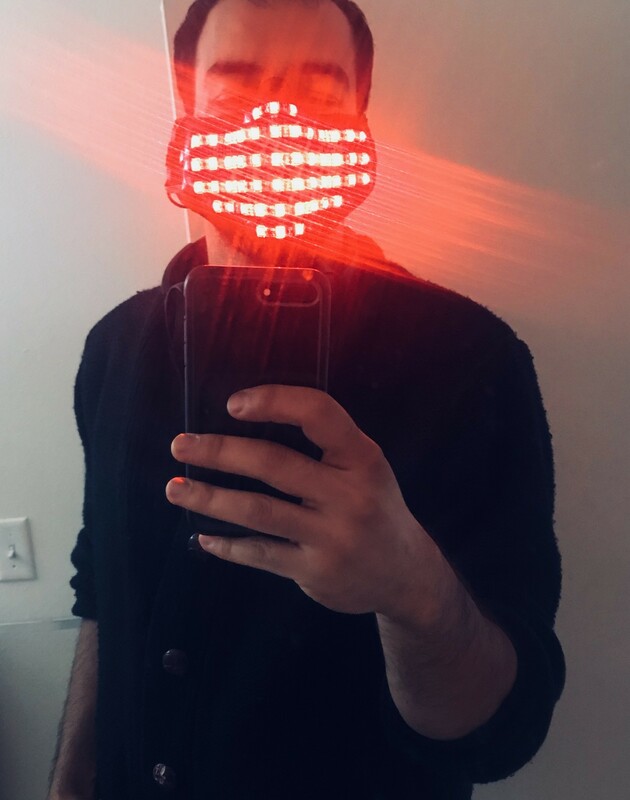 LED Mask, light up mask for parties, raves and any fun event. It's extremely lightweight and cool looking. You'll rock these mask at the party! Super cool light up Spiderman mask that your kid will love!